The lounge is one of the most important areas of the home, and the social epicentre of the property. This is the place you spend time relaxing and unwinding as a family, and it needs to reflect the way you want the home to be. 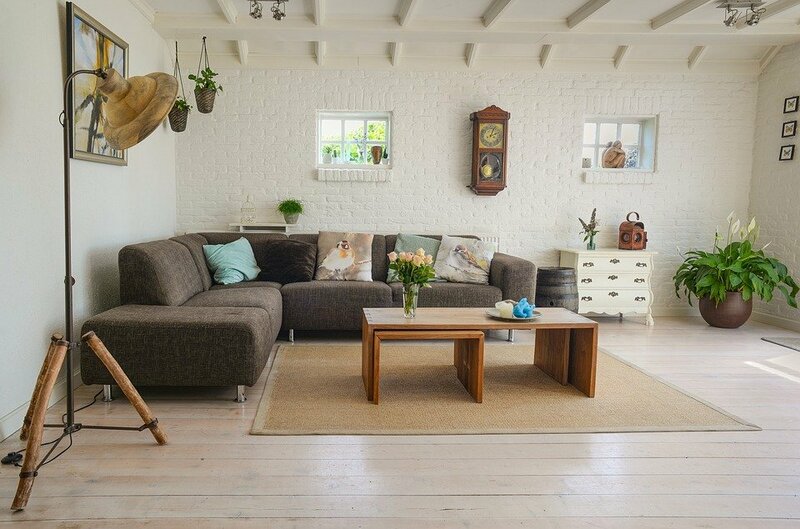 There is a good bet that your living room could do with a revamp, and this is important to get right. You can actually do quite a lot to alter the living room and make it a more comfortable and appealing place for the whole family. You have to make sure you make the changes that will bring out the best in your living room, and this involves thinking about how you can revamp in style. These are some of the great things you can do to bring about the best results from your living room. Make sure you do as much as you can to bring a bit of colour and vibrancy to the place. There are loads of things you can do to achieve this, but a lick of paint is perhaps the quickest and easiest. Choosing a colour scheme is important for helping improve the room, and making the entire home more appealing. Lounge details can often be forgotten in the grand scheme of things, but choosing the right colour can have a profound impact on the room, and the rest of the home. Light is a really essential part of making the lounge better and giving it a revamp. Natural light is so good for making the room brighter and more spacious, and can really change the way you perceive your living room. If can encourage as much light as possible into the room, you will transform the living room and make it a much brighter and more sociable part of the home. Think about what you can do to bring more light into the property, and consider whether blinds might be better than curtains. If you want to really give the room a makeover, you need to think about feng shui. Adjusting the layout and positioning of the furniture can have a massive impact on the feel of the room, and how much it has to offer to you and the family. Think about the type of furniture you want to get as well. For instance, a glass coffee table could work wonders for improving the visual appeal of the room, not to mention creating more light, and adding a trendy and modern feel to it as well. The lounge is a room where you are going to spend a lot of your time, and that’s why you have to make sure you get it looking as great as possible. Changing the layout and colour scheme of the room is important, and you can improve things a lot. You want to make sure the home is as inviting as possible, and doing what you can to make things more homely is really important.